This is a little late, but better late than never. 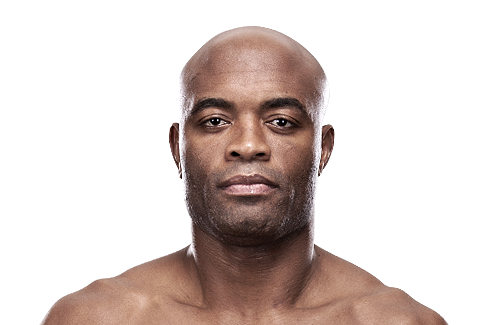 UFC 183 marks the return of the legendary #1 Anderson Silva , who’s facing the notorious Nick Diaz tonight at 10 o’clock EST. Tonight’s Main fights start at 10PM EST only on Pay Per View. 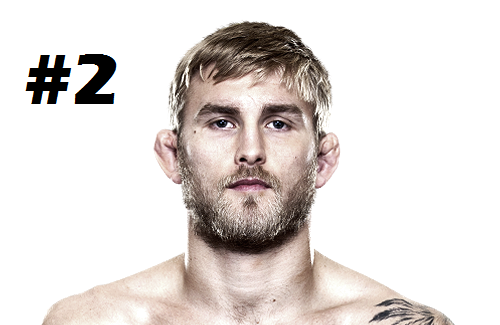 #2 Alexander Gustafsson is without a doubt the 2nd best 205lb fighter in the world. In UFC165 he gave Jon Jones the most difficult fight of his career, it was unmistakeably the fight of the year and most people were split on who had won the battle. The judges gave the decision to #1 Jon Jones who has since then defended his belt 2 more times. Gustafsson on the other hand has only beat #14 Jimi Manuwa since his loss to Jones. He has been patiently waiting for a rematch against the champ and was even scheduled to fight him at UFC178 but Gustafsson got injured and was replaced by #3 Daniel Cormier. Now Gustafsson must defeat the beast that is Anthony Johnson in order to earn another title shot. 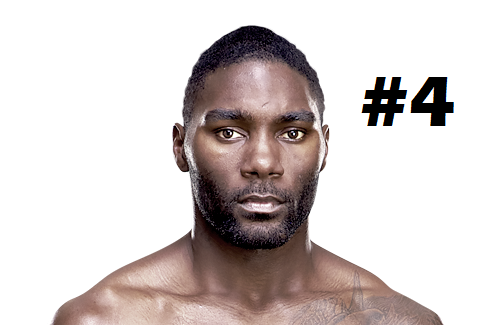 #5 Anthony Johnson has had an up and down career in the UFC. He used to fight at 170lbs and was accustomed to cutting ridiculous amounts of weight. He was always known as a talented fighter with serious power, but he had consistency issues, especially with making weight. In 2012 after a failed attempt to make weight at 185lbs, coupled with a loss to #5(MW) Vitor Belfort Johnson was released by the UFC. 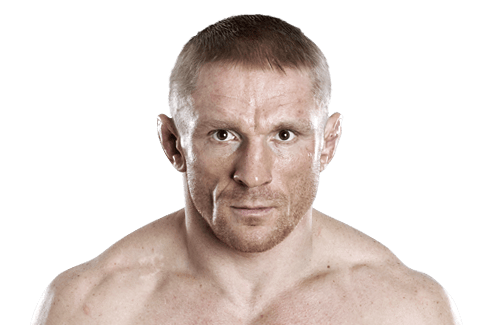 After his release from the organization, Johnson decided to move up to 205lbs and went on an absolute tear picking up 6 wins in a row and 4 KO’s (including a win at heavyweight over former UFC HW champion #8 Andrei Arlovski). The UFC re-signed Anthony Johnson in 2014 and he’s quickly established himself as a legitimate title contender with frightening knockout power. He dominated #6 Phil Davis in his first fight back in the UFC and he scored a vicious KO over #13 Antonio Rogerio Nogueira (For a GIF of the KO click HERE). Now in his 2nd stint in the UFC Johnson seems to have finally fulfilled his potential and is 1 win away from a title shot at 205lbs. #2 Alexander Gustafsson vs. #5 Anthony Johnson – This is easily the most important and interesting fight of the evening. This fight will decide who the next man to face Jon Jones will be.This is a showcase of 2 of the best fighters in the world fighting each other in their prime. Both men prefer to strike which should lead to a stand-up battle. Gustafsson is known for his great footwork and striking at range while Johnson is known for his scary KO power and strike versatility. I just can’t see how this ends up a boring fight, plus the title implications make it that much more exciting. 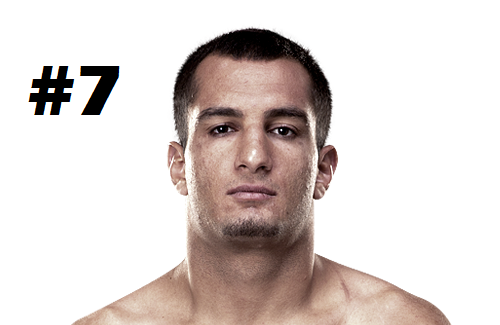 #7 Gegard Mousasi – This might be a surprise pick to some since he is facing an MMA legend in #11(LHW) Dan Henderson, but I really see Mousasi winning this fight with ease. Dan Henderson has only won 1 fight in the last 3 years (a fight he was loosing up until the KO by the way). Henderson hasn’t fought at 185lbs since 2010 and hasn’t had a win in the division since his legendary KO of #10 Michael Bisping @UFC100 back in 2009. Dan Henderson is 44 years old, and he isn’t allowed to use Testosterone Replacement Therapy (TRT) anymore, which hurt his chances even more. Simply put Dan Henderson is past his prime and just doesn’t have what it takes to beat elite competition anymore. Unfortunately for Henderson that’s just what Mousasi is, elite. Gegar Mousasi is a very underrated fighter with a very impressive record. He only has 2 losses in the UFC, and they are against elite fighters in #3 Jacare Souza & #4 Lyoto Machida. Mousasi is a special talent and he’s still only 29 years old. 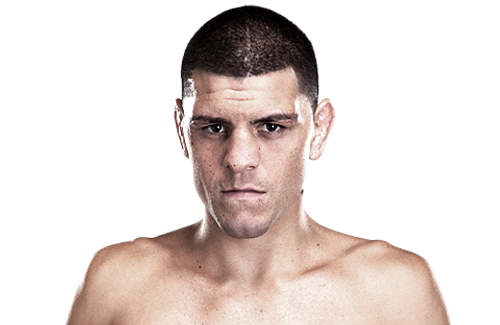 He might never have what it takes to become a champion in the UFC but he’s definitely one of the best fighters in MMA. I just don’t think Henderson has anything to threaten Mousasi with except maybe a lucky punch. #22 Neil Seery vs Chris Beal – The first fight of the night should be an exciting one. These two flyweights (125lbs) are sure to put up a great fight. The Irishman Seery is 1-1 in the UFC and has yet to be in a boring fight. Chris Beal is a former Team Rousey member from the Ultimate Fighter Season 18. He didn’t win the show, but he has been undefeated so far in the UFC. Beal had arguably the greatest KO of the year in 2014 when he landed a sweet flying knee against Patrick WIlliams and knocked him out cold (For a GIF of the KO click HERE). The lower weight fighters are always more active and put on more exciting fights so I see no reason why this fight should be the exception. The first fights of the night will start at 4:15PM EST and can be seen on UFC Fight Pass. The Televised preliminary fights will start at 5:00PM EST and can be seen on Fox Sports 1. The Main Card starts at 8:00PM EST and can be seen on FOX. Fight I’m Most Looking Forward To – #4 Donad Cerrone vs #5 Benson Henderson – This is a short notice fight for Cowboy who fought just 3 days ago, be if anyone is up for the challenge its him. This is the 3rd time these two men fight each other, Benson Henderson won the first two times, but both fighters have change a lot since then. I can’t wait to see who wins this one. 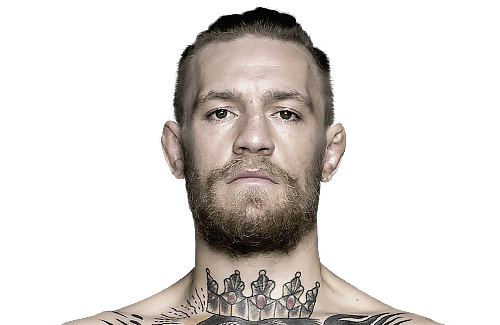 Fighter Most Likely to Win – Conor McGregor – Let’s be honest we’re all hoping he wins so he can fight #1 Jose Aldo for the belt this year. Most Underrated Fight – John Howard vs Lorenz Larkin – These two strikers are likely to put on a good show seeing as how their UFC jobs might be on the line.